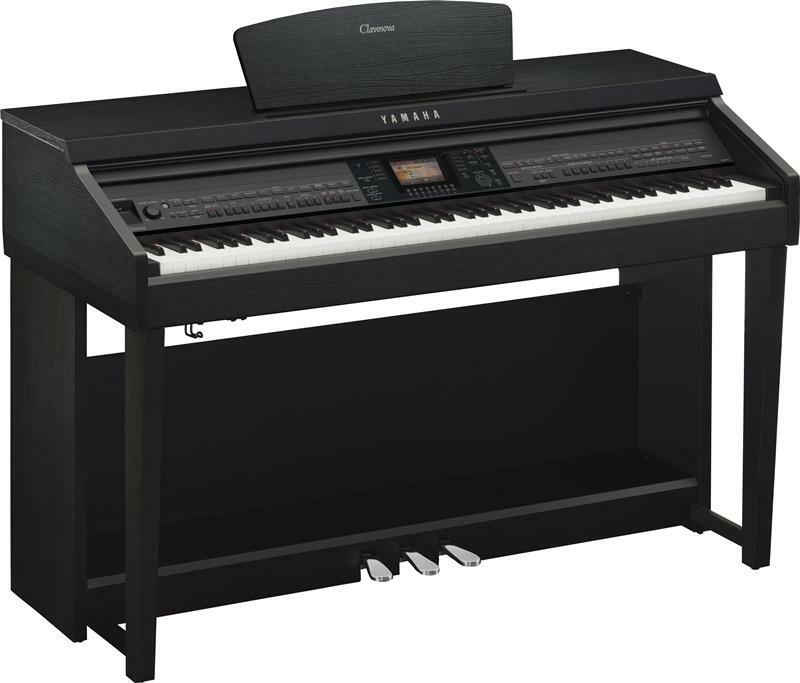 The CVP-701 features hundreds of high-quality instrument Voices including "Natural! ", "Sweet!" and "Cool!" Voices sampled specially to compliment the instrument types. 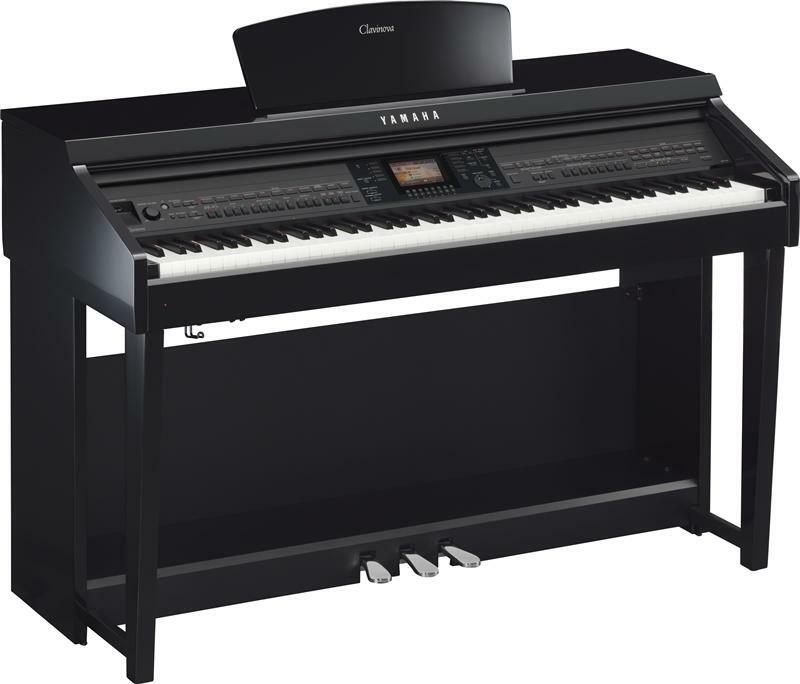 Yamaha's Super Articulation Voices (SA) add genuine performance attributes of the real musical instruments as though they were being naturally performed by a virtuoso of that instrument instead of from the keys of a piano keyboard. You can connect a microphone to enjoy singing along with your keyboard performance or using Karaoke song files from YamahaMusicSoft.com. All input jacks are conveniently located at the front of the instrument, under the keybed for easy access. Alternatively, you can connect a portable music device such as an MP3 player or smart phone to enjoy listening through the Clavinova's high-definition speaker system.